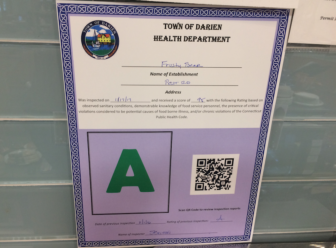 A ‘C’ rating — the worst in the town’s A-B-C ratings system — went to one Darien food-serving establishment in the six food health inspection reports released on Thursday by Darien Health Department. Inspection reports from three town schools were among the ones released. Part of the report for the inspection of Holmes School cafeteria on Jan. 30. Report from the Jan. 25 inspection of Ox Ridge School cafeteria. Part of inspection report for Darien Butcher Shop on Jan. 28, 2019. One Darien restaurant received a 'C' rating — the worst in the town's A-B-C ratings system — in the eight most recently released town health inspection reports. 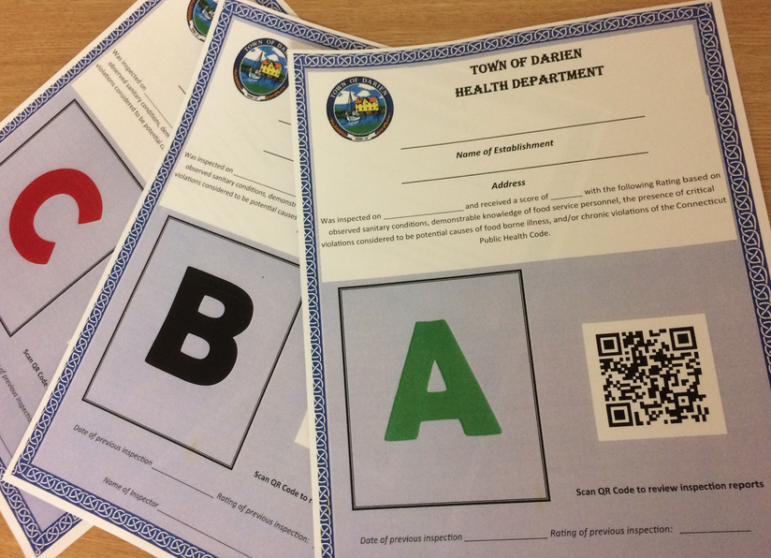 Darien Health Department on Thursday released reports from inspections that took place from Jan.